Home›Reviews›Armored Saint - Carpe Noctum Captures the Band on Stage! 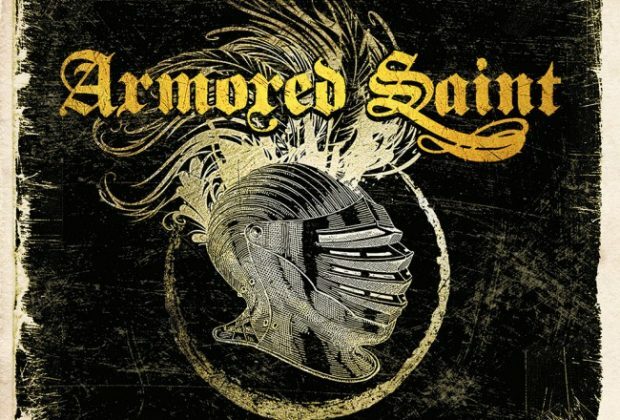 Armored Saint is a heavy metal band that is still going strong. The band has continued to persevere long after the death of original guitarist David Prichard, with its current incarnation still setting out and rocking the world. Their most recent studio album, Win Hands Down, was released in 2015 to strong acclaim from fans and critics alike. The band has followed it up with Carpe Noctum, a live album recorded in support of the latest studio release. 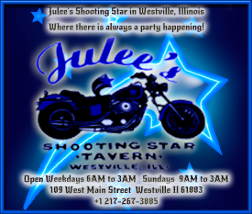 Longtime fans of the band are enamored with seeing the group still going strong, and at long last, they have a new live release from the band, covering classic cuts and material from the new studio album. John Bush, Jeff Duncan, Gonzo Sandoval, Phil Sandoval, and Joey Vera all sound as good as ever, both in the studio and on the live stage. No one can deny what these guys are capable of, and the fact that they can most definitely deliver. Carpe Noctum gives fans eight tracks, combining the classics and cuts from the band’s latest record. 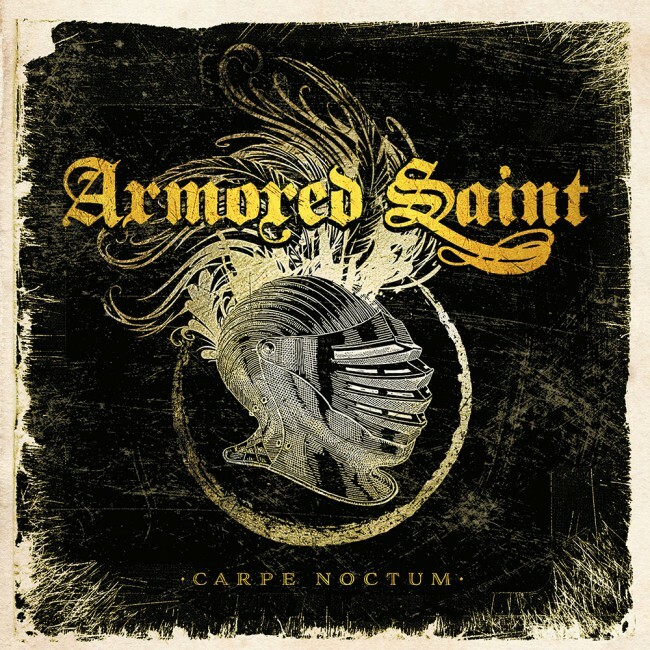 Armored Saint returns with Carpe Noctum, a live follow up to Win Hands Down. This live album hits hard and with an unrivaled fury; you can tell the quintet has not let up in their decades together, and to this day, they remain one of the best groups of their kind. These high-energy performances make for the perfect follow up to Win Hands Down. Unfortunately, as spirited as the release is, it is simply too short, and does not really pack any surprises for the audience. It is all said and done in under 40 minutes, and the omissions of classic cuts like “Can U Deliver” simply cannot be overlooked. Even great cuts from Win Hands Down like “An Exercise in Debauchery” get overlooked. I saw the band do an amazing 15-track show in 2015 out here in Vegas…. Why couldn’t THAT have been released as a live album instead of this, which only has the group playing for roughly half that length and omits choice cuts? If you are putting out a live album, do one with Armored Saint as the headliner, playing a full length set. This comes off feeling more like an EP as a result, despite the quality of the music contained within. Is Carpe Noctum recommended? 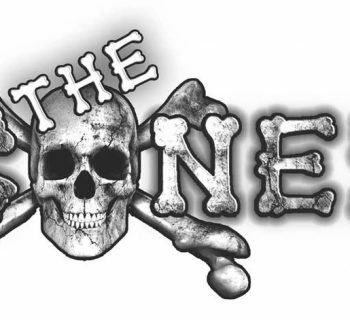 The quality of the music here is absolutely undeniable; this is a group that has retained their heavy edge over the years, and it shows in their studio recordings and live stage performances. It should have been a longer performance that did not omit classics and the best newer tracks, but overall, there is still enough here to recommend it.